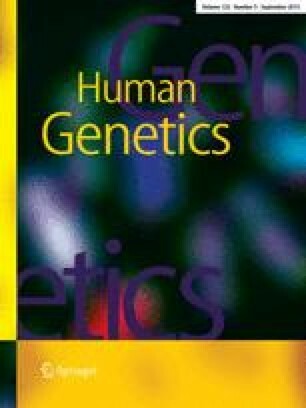 On a sample of N=169 nonrelated blood donors from Libya several blood group, serum protein group and enzyme group frequencies are within the range of those of other Caucasoid populations. However, the frequencies of cDe, Jka, Fyc, Hp1, Gc1, aPb and AK1 show some greater differences and seem to indicate certain Negroid influence on the genetic composition of our Libyan sample. This assumption is conceivable considering the racial history of Libya.